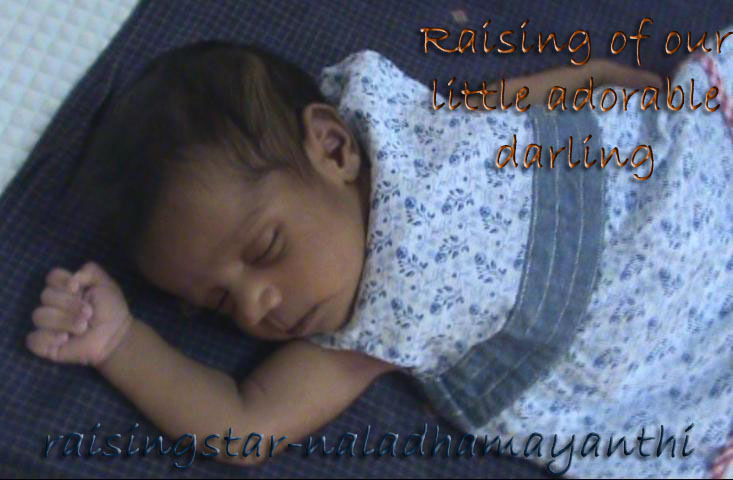 Thamizhini is fond of below videos and these days she is not sleeping without them! She likes "Nila Nila Odi Va" and "Kiya Kiya Kuruvi" much! Her Daddy simply started showing these videos in Laptop and this has become her routine these days! She just goes to the System and asks for it like Amma, Kuva Kuva for all the Rhymes and some times she asks Amma, "Ala Ala Odi Odi" for NilaNila. Check out the below videos that how she enjoys seeing them and She is too much excited too to see them. Chooo Chweeeet to hear 'Baali pa Appa' ..